Paul worked as a debt counselor for many years, helping clients with credit card debts and other problems. UK born, he now lives in Florida. A credit card is a small plastic card that effectively allows the holder to buy items or services without paying for them at the time, on the understanding that they will make payments to the issuer of the card at a later date. To make money the card issuer usually charges the card holder for the service, and also adds interest for any debts that are accrued on the card. Interest rates are usually relatively high but depend on a number of factors, including the holder's credit rating. How Are Credit Cards Used? 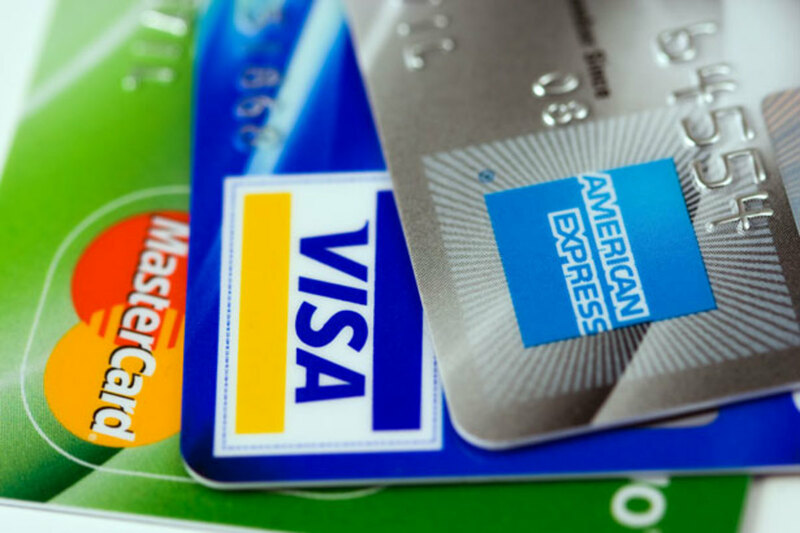 Credit cards are commonly used by people to pay for things like gasoline, groceries, restaurant meals, utility bills, and dental and medical charges, as well as for buying products and services online and over the phone. A credit card can be a very convenient and useful tool when used well, but if used badly, the debts created by the card can be difficult to control, sometimes keeping the user in long term debt, or contributing to severe financial problems for the user. 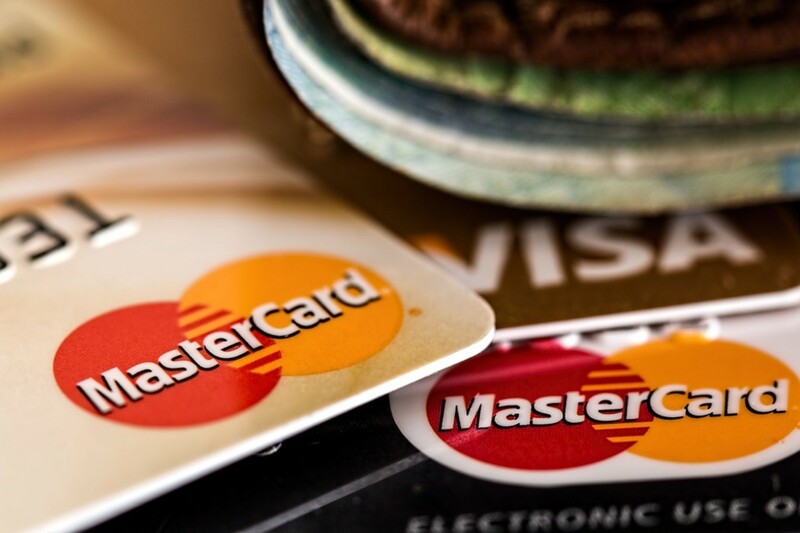 Below are the main pros and cons of credit cards. 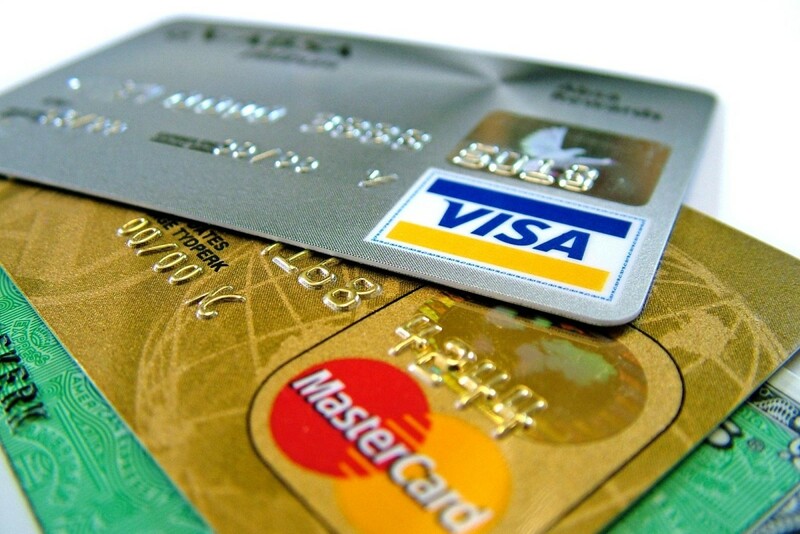 Most of the advantages of credit cards relate to their convenience. 1. They are an easy way to access funds and, provided that you pay off your balance owed in full and punctually, the process often doesn’t cost you anything. 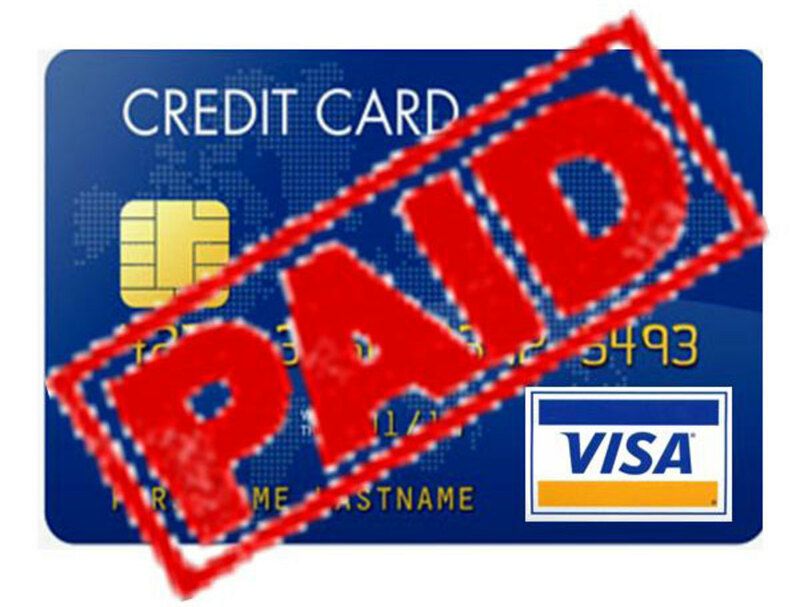 2. Credit cards are a useful tool for buying things over the phone, or on the internet. Booking a hotel room in advance, for instance, is much more straightforward with one. 3. They are widely accepted by traders, who are sometimes suspicious of other payment methods such as checks. 4. Credit cards are much easier to carry around than money or check books. 5. Using them can be a good way of building up a credit history, providing you with options for taking out loans or mortgages. 6. Credit cards can be a convenient and relatively inexpensive way of paying for goods and services when traveling abroad. 7. Debt is a normal part of modern life and culture and credit cards reflect that. Many people would not be without one, as they can let you ride out short term lean periods or take advantages of sales. 8. Many automatic payment machines will only accept credit or debit cards and not cash. For instance, when paying for gas in a gas station. 9. Some people find it easier to keep track of their finances using cards rather than cash, especially now that banks and financial companies usually offer phone apps. 10. The points and cashback accrued through credit card use can come in useful over time. "High bankruptcy rates, increased credit card debt, and identity theft make it imperative that all of us take an active role in providing financial and economic education during all stages of one's life." 1. Interest rates on credit cards are usually exorbitantly high. They are generally a much more expensive way of borrowing money when you compare them with other methods, such as taking out a personal loan. 2. 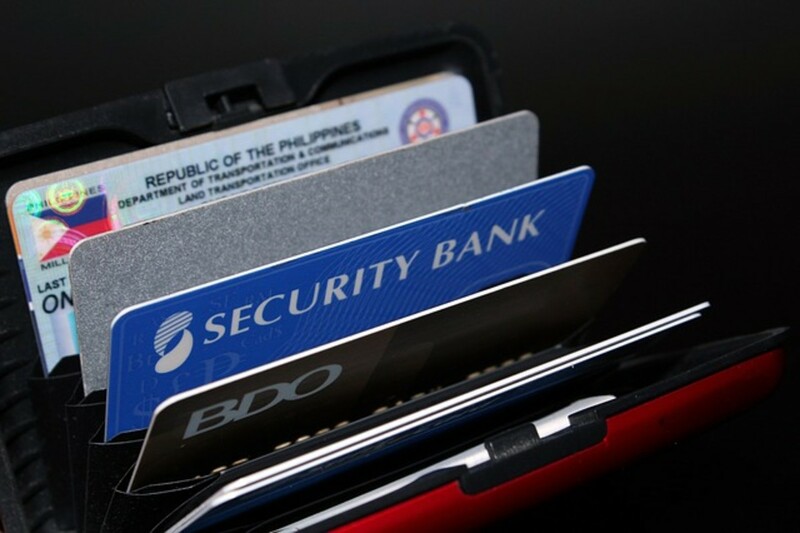 As with all electronic methods of payment, your card can be used to defraud you by unscrupulous people, or can be employed as a tool for identity theft. 3. Credit card users can fall into debt easily by continually expanding their debts through habitually spending beyond their means. Critical financial problems may occur when they reach credit limits, or suffer a sudden drop in income through, say, losing their job, falling ill, or undergoing a divorce. These problems can be exacerbated by users having multiple credit cards. 4. “Bargains” obtained by using them often aren’t so great when charges such as interest payments are added into the equation. 5. Although credit cards are undoubtedly convenient, they are too easy in some circumstances. The fact that they are often easy to obtain and use means that users often don’t explore all their options - taking out a loan might be cheaper and more appropriate, for instance. The ease of use can also have negative financial consequences for people who have issues with impulsive behavior. 6. Keeping track of all your debts can become a major issue, especially if you have multiple cards. Three cards means three lots of statements and payment deadlines to deal with each month. 7. Credit cards are only good for improving credit ratings if all the payments made are big enough and paid on time. If the payments aren't kept up, a user's credit rating goes downhill rapidly causing all sorts of extra problems. Paying off credit card debt, especially when you are juggling multiple cards, can be a confusing and difficult task. The tips and strategies below will help you to manage and bring down your debt without damaging your credit score. You need to organize your finances so that at least the minimums are covered each month. 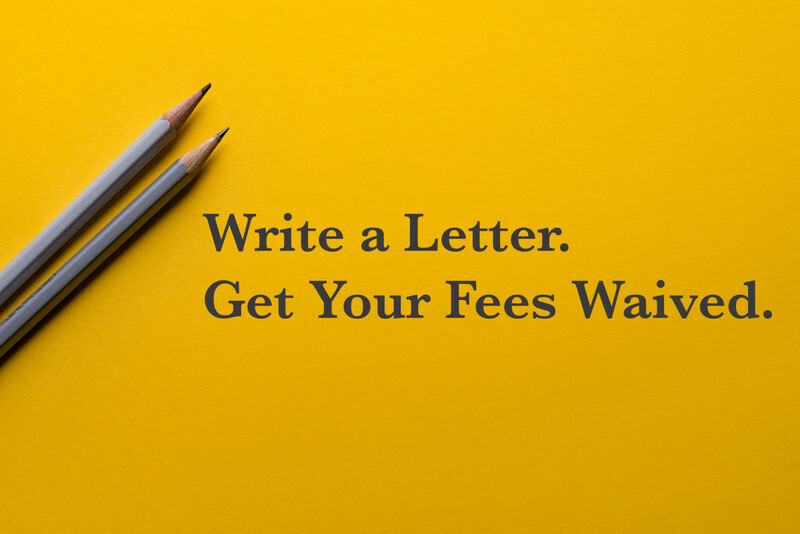 If you don't, then you will start getting hit with late fees, these can quickly build up and bring your credit score down. However, paying just the minimum means that it will take a long time to pay off the balance. Banks make their money off the interest they add on each pay period, so the longer it takes you to pay, the more money they make. Dealing with debt is often about prioritizing. One approach involves aiming to pay off the card with the smallest balance first. Once this is paid off, hopefully quickly, you can move on to the card with the next lowest balance, and so on. You may end up making bigger and bigger payments, but the motivation comes from a sense of accomplishment as you gradually pay off the balances, one by one. Another approach is to tackle the card with the highest APR first and prioritize that way. The rationale is that it is the most cost efficient because you are dealing with the high interest accounts first. Simplifying your debts can make life much easier, one debt is easier to keep track of, you only have to pay one payment per month, and you can automate payment, if you wish, so that you don't forget it. Your two main options are getting a 0% balance transfer credit card, or taking out a personal loan. 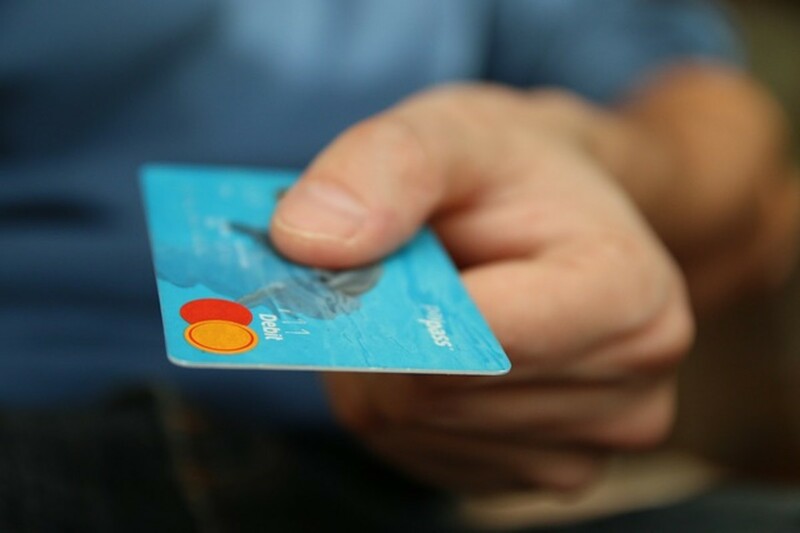 Applying for another credit card when you are aiming to get rid of credit card debt might seem counter-intuitive, but 0% balance transfer cards can help you to save money over time. Ideally you need a new card that offers a substantial 0% introductory period, preferably 15 to 18 months. You transfer all of your outstanding credit card debt to that one account. You’ll have one simple payment each month, and you won’t pay any interest. The advantage of taking out a fixed rate personal loan to pay off your debt is that although you will still pay interest, the rates are generally substantially lower for loans than credit cards. That means you will save money over time and should be able to clear your debt quicker. FICO takes into account performance in six categories in order to calculate credit scores: credit card use, payment history, derogatory remarks, credit age, total accounts, and hard inquiries. This is how much credit you are using viewed as a proportion of your total limits. This should ideally never go above 30%. For instance, if your total credit available is $10,000, you should try not to go over $3,000. The percentage of payments that you've made on time. You should always endeavor to pay off at least the minimum monthly payments, otherwise you risk additional fees and a declining credit score. 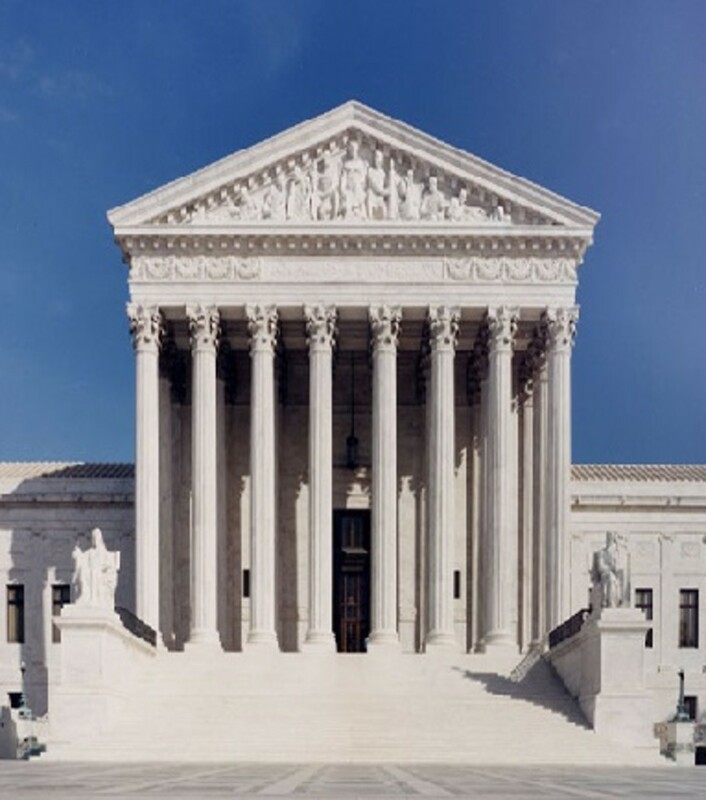 These can include bankruptcies, tax liens, collections, or civil judgments on your reports. It goes without saying that you don't want any of these negatives. The average age of your open accounts. Cancelling an old credit card, or opening a new credit line will affect this. Your total number of open and closed accounts. Lenders usually like to see a variety of accounts being used responsibly. The number of times you've applied for credit. These can stay on your report for up to 2 years, but their impact tends to fade over time. Credit card designs have altered considerably over the years and there are people who collect them. The early credit cards were constructed from celluloid plastic. Then they were made with a combination of metal and fiber. Then it was paper. Nowadays, most credit cards are made from polyvinyl chloride (PVC) plastic. There are two fields of study that involve credit cards: numismatics (study of money), and in particular: exonumia (study of money-like objects). Do you use credit cards? Yes, I find them useful! No, they are a bad way to borrow and spend! 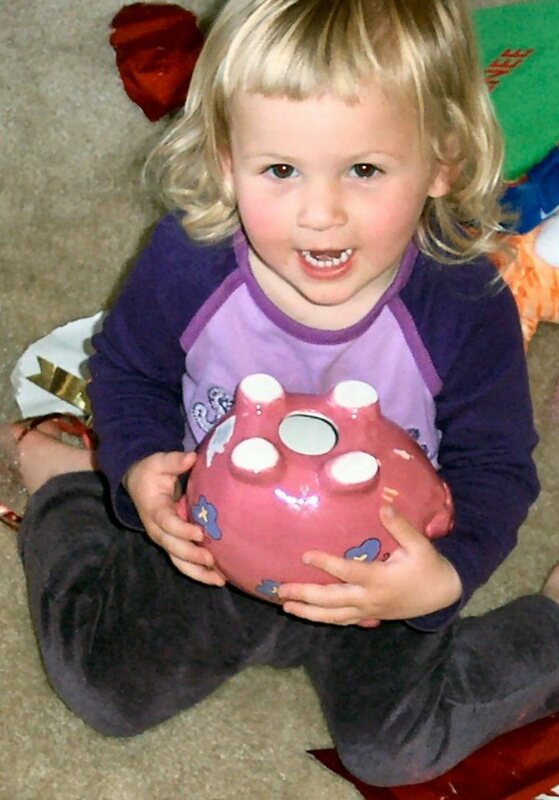 What Is Financial Child Abuse? I wish.i could find a.loan.that would say yes , we.will help you, you.got the loan you need. That would be a blessing.